The Orchard Project and the Blondin Consortium are working together to rejuvenate Blondin Park Community Orchard. We’re looking for volunteers to help care for the numerous apple, pear and plum trees in Blondin Orchard. We’ll be planting two new fruit trees, to fill in gaps in the orchard, and steaking and mulching around some of the trees which have struggled with the drought of 2018. All tools, gloves, hard hats and goggles are provided and no previous experience is necessary. 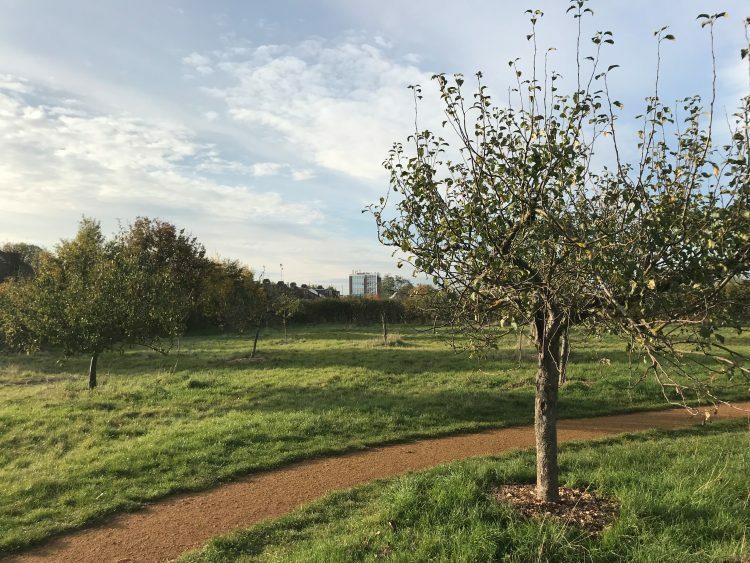 Meet at Blondin Park Orchard at the west side of the park close to the entrance off Boston Manor Road.